Over 25 Years Experience | Clients From All Over The UK 01902 246004For more info, advice or to book a free consultation - call us today! 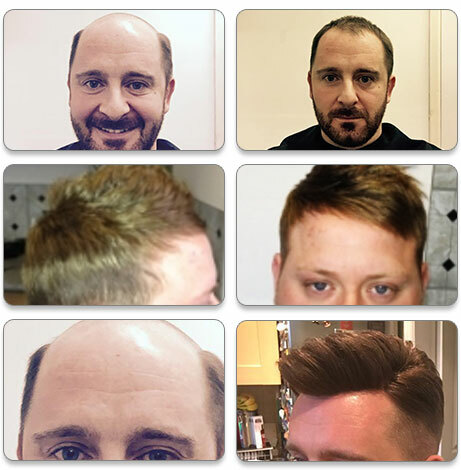 For effective hair replacement systems in the Oxford area you can trust, swing by Hugh’s today. Making the trip to our salon in Wolverhampton will prove to be a great decision when you see the incredible results and how long they last. The procedure is painless as it does not require surgery and it won’t cost as much as you think. 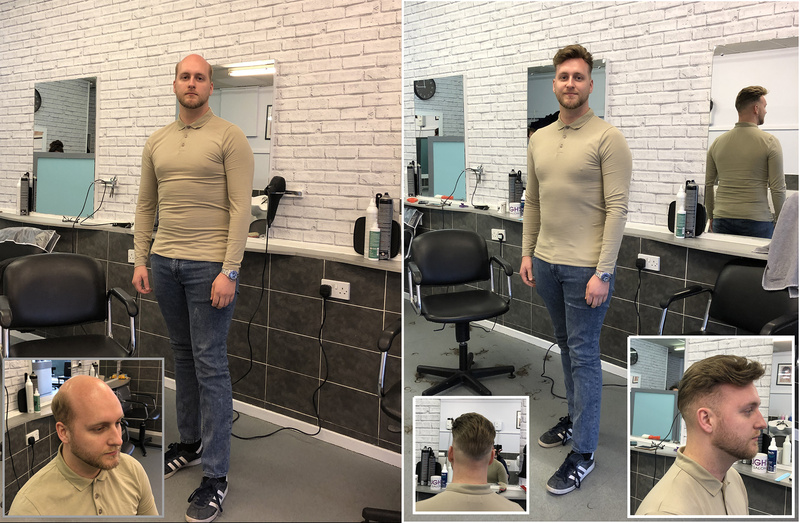 Our hair replacement solution addresses all aspects of baldness to leave you with a clean, natural look you will be proud to wear. Feel free to get in touch – complete below! Dignity: There are few things more embarrassing than your hairpiece falling or being stripped off your head in public. Our hair replacement systems in Oxford eliminate this possibility as they are held in place by a special kind of glue. Even if you swim with it, it will remain firmly in place. There is also a special tape you can use to attach and remove the hairpiece daily if you don’t wish to keep it on for long. Watch larger full version – click here. The hairpiece is attached using a breathable membrane that ensures heat escapes instead of forming moisture. This means you avoid the uncomfortable itchy sensation experienced when wearing some wigs. You also won’t suffer from a buildup of heat on your scalp. With our hair replacement system Oxford residents will be able to walk tall and proud. You will have a head full of even hair and no one will be able to tell you’re wearing a hairpiece. Our system expertly matches the exact colour and thickness of your hair follicles to make it appear completely natural. If you have been trying various hair loss solutions in vain, we have one that will deal with the problem for good. 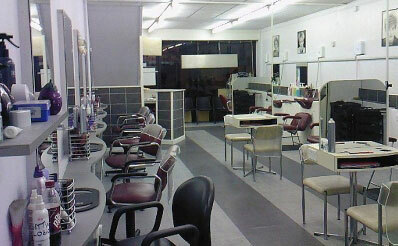 Come to our Wolverhampton clinic today and book an appointment with our hair experts to begin the transformation. Interested? – maybe you just have a couple of questions or wish to book a free consultation.